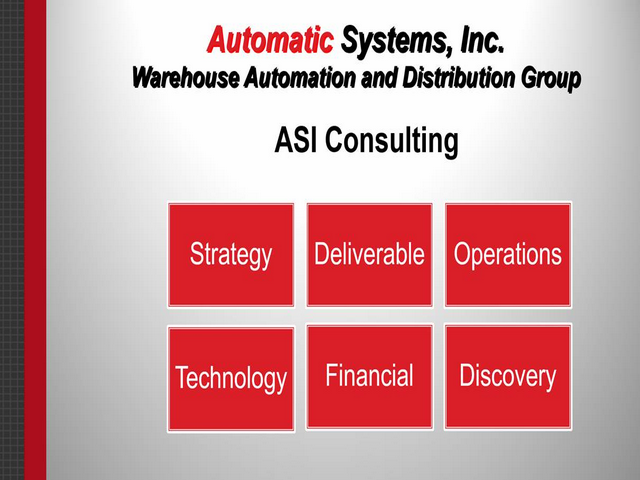 Consulting and Data Analysis - Warehouse and Distribution - Automatic Systems, Inc. Whether it’s collaborating with you on the best ways to increase throughput in your current system to designing a brand new facility let ASI help you realize your goals. We can assist you in developing cost-effective solutions for any supply chain, warehouse, material handling, and distribution issues facing your company. Our consulting service can assist you at any time during your project and since we’re an integrator we are able to analyze your specific situation, then apply the best technologies for your situation – regardless of the manufacturer. 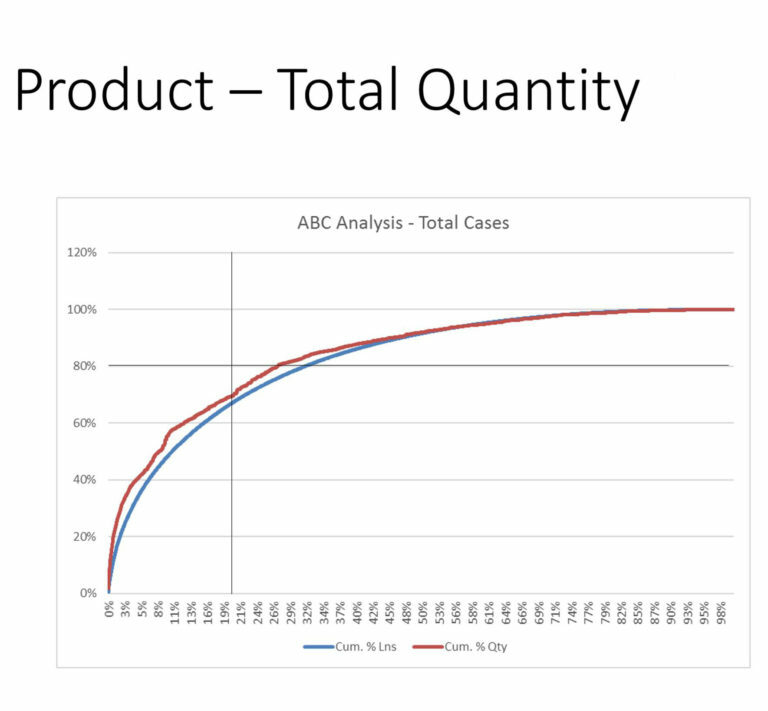 Normally the first step in the process is to better understand your specific situation by performing a data analysis of your current facilities and processes. This can be accomplished by either working with existing data sets provided by you or ASI will come on-site and generate the data with you. Include column headers on the first line or in a separate document. Be aware that Access Databases have a file size limit of 2GB. Excel 2003 limits files to 65,536 rows. Excel 2007 limits files to 1,048,576 rows. These may not be large enough for some data files. How many shifts work per day? How many hours are they each? 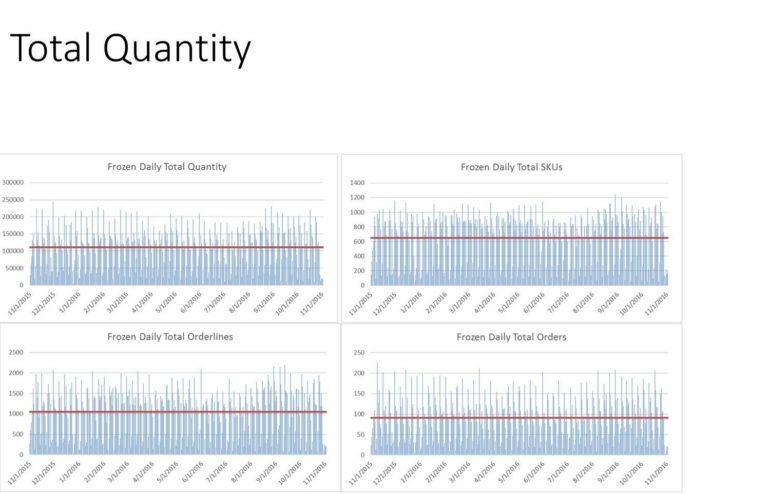 Does scheduling change during peak periods? How many hours does a peak day consist of? 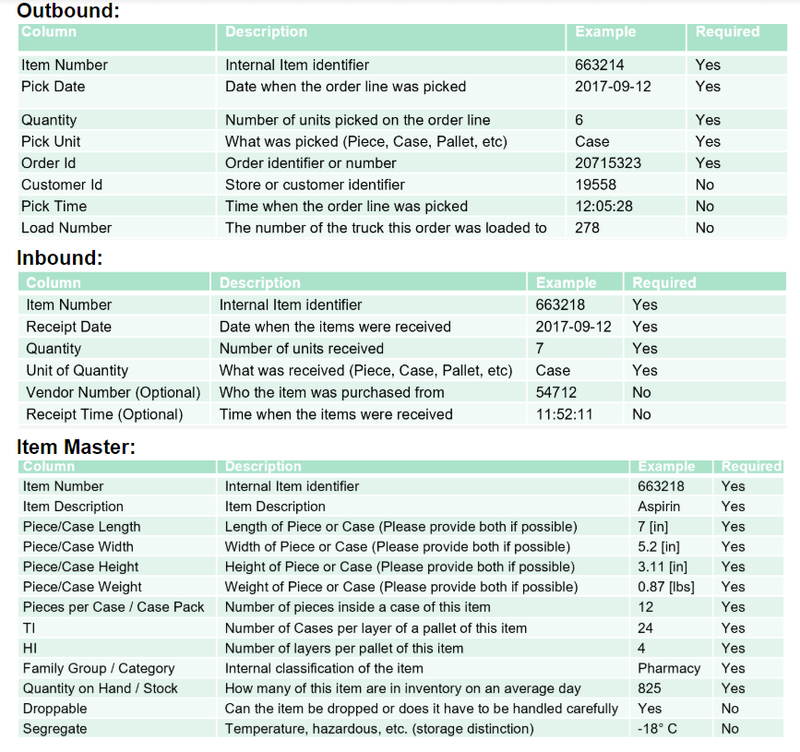 How much (%) do your ship quantities, order lines, order numbers and Item counts change per year? If building is not known, do you have a feel for the square footage you want to assign to this system? Once we have finished our data analysis and have a good understanding of your processes, goals and ROI expectations we will work with you to design a system that meets all of your needs. These engagements can involve anything from adding conveyor lines to an existing system to designing (and installing) a complete manufacturing, distribution or E-commerce facility.